Entries from Digital Intelligence tagged with "agencies"
The recent in-housing trend is changing the face of digital advertising, as brands shift away from agency; instead bringing their digital advertising operations in-house. 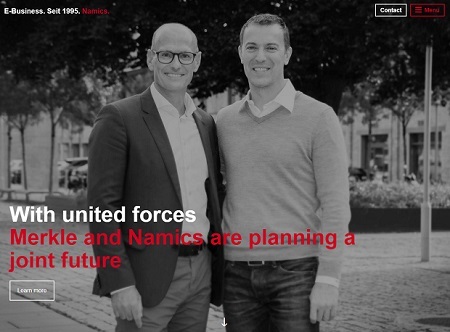 Digital customer engagement company Urban Airship has acquired Accengage, continental Europe’s largest provider of mobile CRM and push notifications. Shutterstock is launching its first brand marketing campaign in six years and the online asset and image library looks to attract ad agencies, production companies and media organisations to use its content. Predictive video creation platform Wochit has announced its extended partnership with Getty Images. Wochit now offers Getty Images for commercial purposes, letting marketers legally use Getty’s library of assets to illustrate their stories on their product pages and owned channels, optimised across mediums. Artefact, Europe’s largest independent data-driven marketing group, listed on the French Euronext Stock Exchange, has entered the UK to offer brand clients a genuine alternative to both the traditional agency networks and more recent entrants to the market. 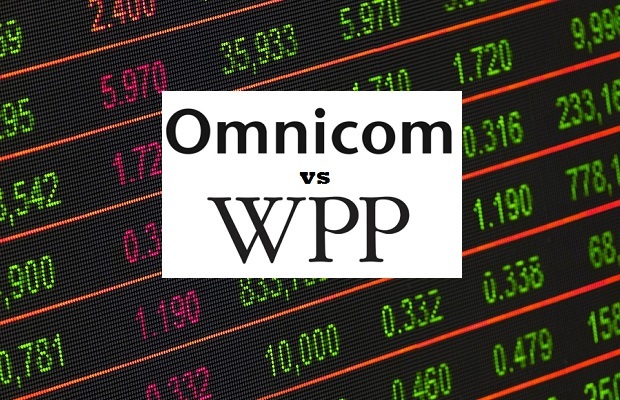 UK-based WPP has lost its title of most valuable advertising firm in the world, after a share price tumble saw its place slip below rival Omnicom. 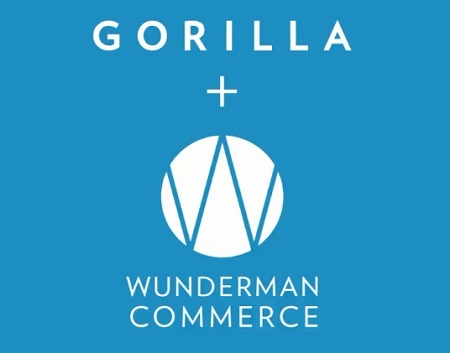 WPP-owned global marketing agency Wunderman has acquired commerce experience agency, Gorilla Group. 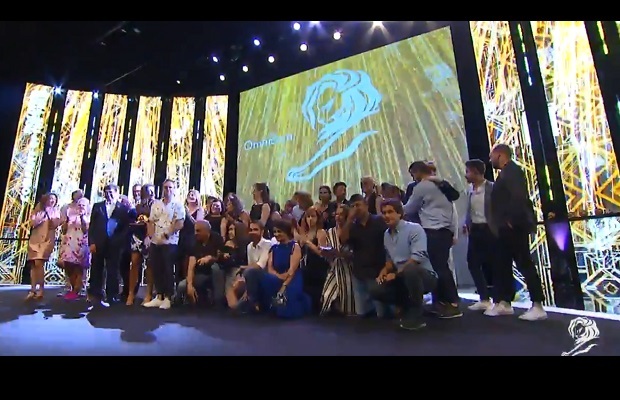 The creative ad industry once again gathered at the French Riveria for the biggest annual convention and awards. The theme was ‘Digital Transformation’ but corporate accountability was a hot topic amid the unfolding digital data and privacy scandals that rocked the world this year. In case you weren't lucky enough to attend the beaches, yachts and parties, we look back at some of the big themes of Cannes Lions 2018. 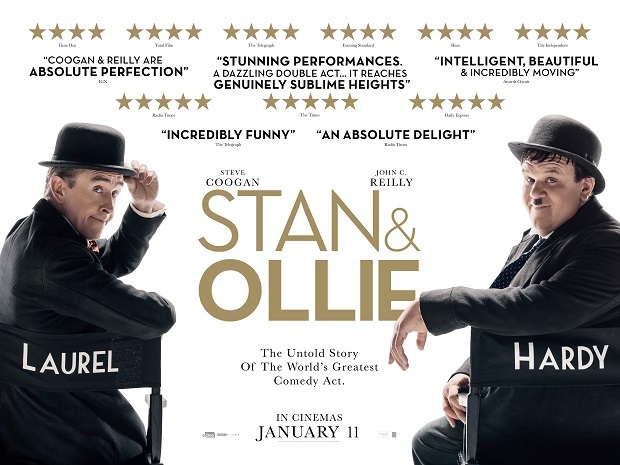 The effectiveness of an advert improves when audiences are using a phone/tablet while watching TV, with 75% of viewers more likely to follow up on the ad, according to new research. 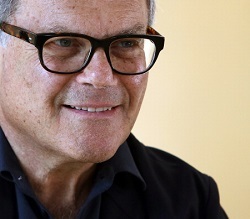 Sir Martin Sorrell, the chief executive of the world's biggest advertising company WPP is leaving the company he built up over three decades. Advertising agency group WPP has seen almost £1.5bn was wiped off its market value of WPP after it admitted 2017 “was not a pretty year”. 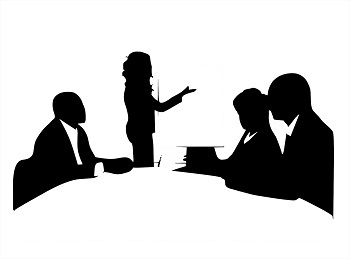 The era of client boardroom level influence is over as more and more communications are being handled in-house, according to new research. 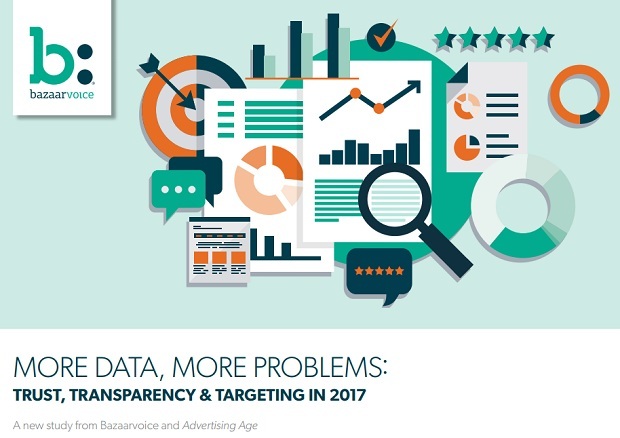 While there is increased data usage in the industry, the lack of transparency is still quite high - both the sources and quality of data are misunderstood and mistrusted, with 64% of marketers surveyed saying that they are not fully clear on the origins of their data sources, according to new research. 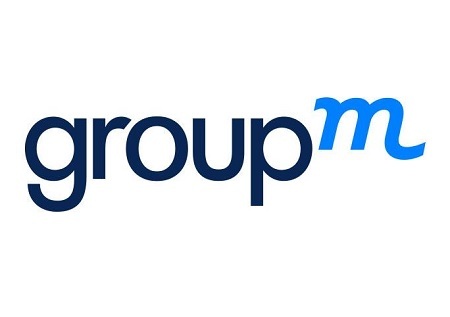 WPP-owned advertising firm GroupM has rolled out new viewability standards, requiring a display ad to be 100% in view for at least one second, backed by key clients such as Unilever, Campbell Soup Company, Shell, Subway and Volvo Cars. 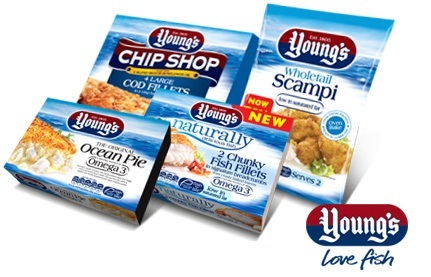 Global ad giant WPP has seen sees sales fall as "increasing social, political and economic volatility" lead to big consumer brands cut marketing spending. A large majority (70%) of the world’s biggest brands have changed media agency contracts this year to regain control of their spend, according to new research. 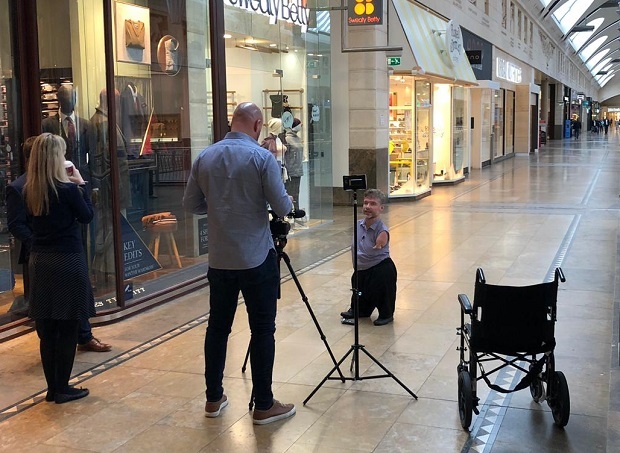 Specialist insurer Hiscox has launched a new UK website – designed and built by Amaze, the leading digital marketing, technology and commerce agency, in partnership with Drupal specialists CTI Digital. 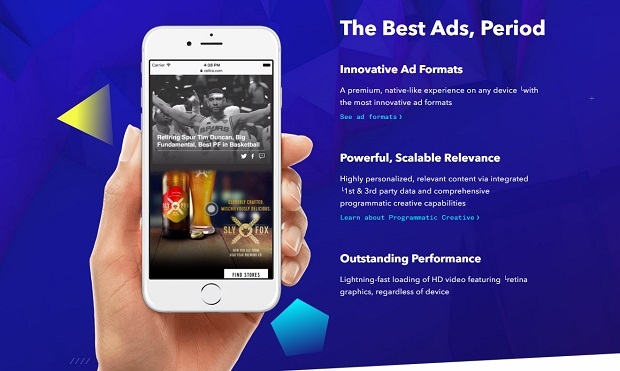 Creative management platform for digital advertising Celtra has received a $15m investment round, led by Unilever Ventures and WPP. 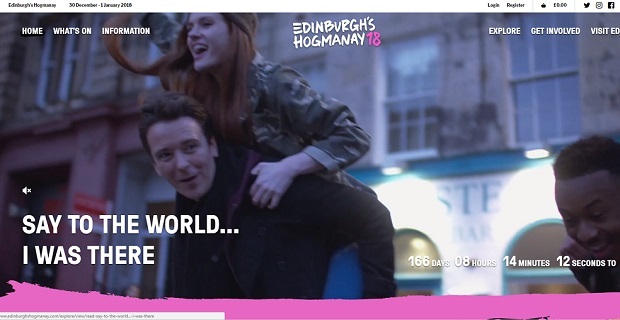 The world-famous Edinburgh Hogmanay Festival, previously voted one of the ‘Top 100 things to do before you die’ by the Discovery Channel, is getting a new brand to celebrate the event’s 25th anniversary. 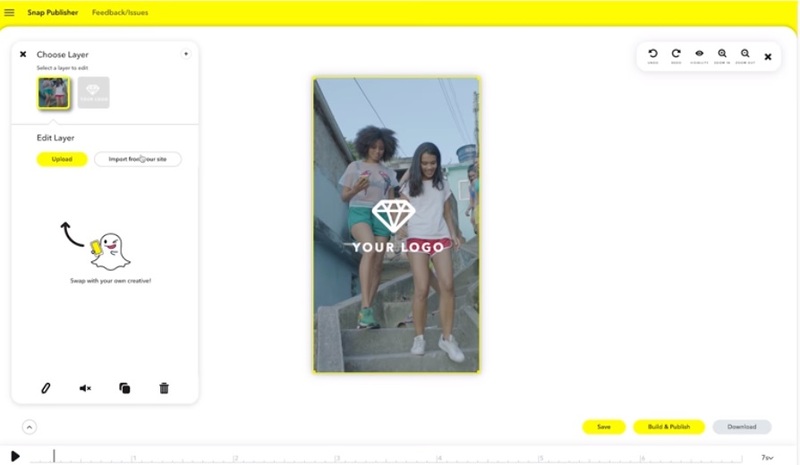 Snapchat has launched "Snap Publisher", helping advertisers create their own ads for the service from within a normal browser.